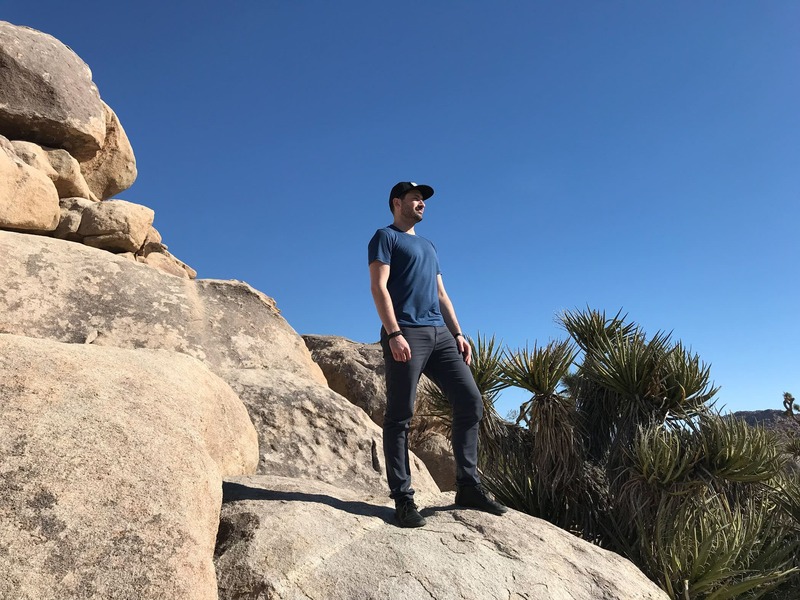 Soft, durable, and functional for workout & daily wear—the Outlier Runweight Merino T-Shirt is great, but the new version generates more pilling than we'd like to see. 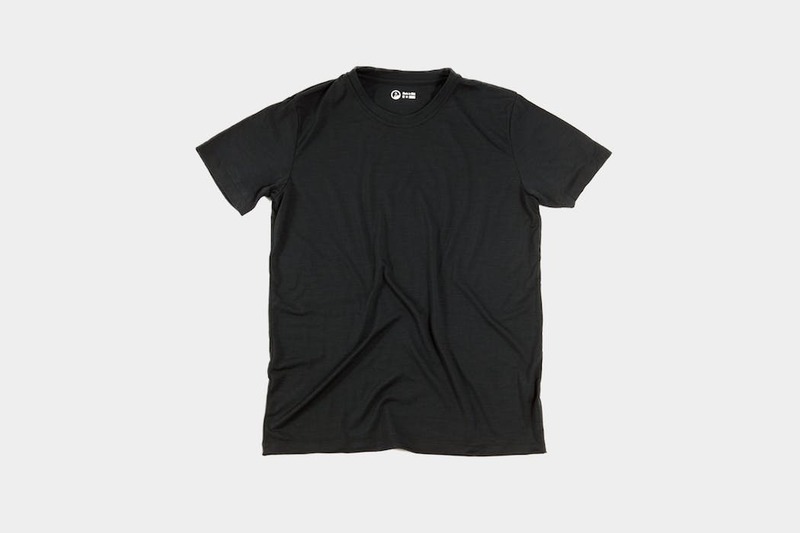 Outlier is great at sneakily masking their “tech wear” as “everyday wear,” and the Runweight Merino T-Shirt is no exception. This combination is ideal for travel—you’re not seen as another tourist wearing cargo pants, but rather, an average looking person in a new setting (just don’t crane your neck too much when checking out those tall buildings in your new surroundings). 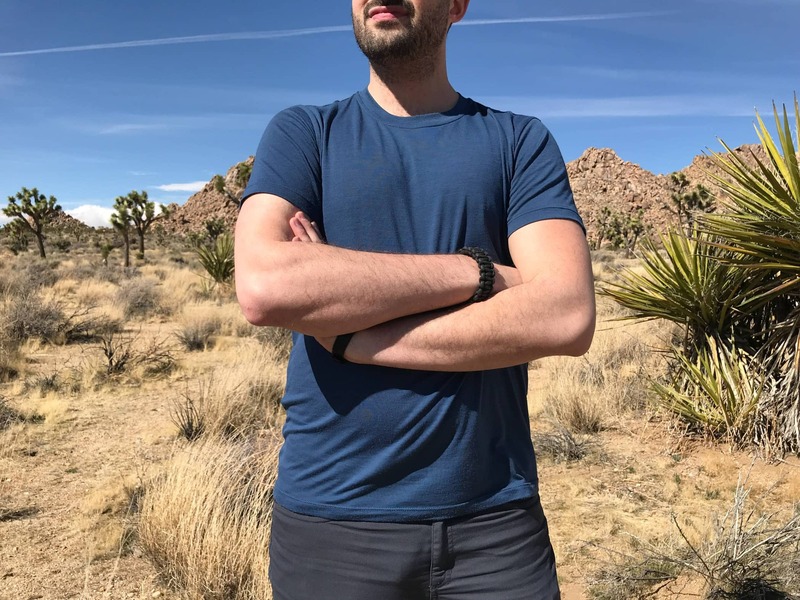 As a double bonus, the wicking, absorption, and anti-microbial properties of Merino wool make this tee an ideal candidate for a day of exploring in a new country or hitting the gym after too many bowls of dulce de leche. We could talk your ear off about the benefits of Merino Wool, but we’ll save the details for our Merino Wool Guide. Outlier has an almost cult-like following. When it comes to prototyping and production, they’ve really got it right. Curious as to how we know this? Just take a look at their Experiments page. Basically, they’re always trying new things, testing them out, getting feedback, and iterating on their products. The Runweight Merino is likely one of those “experiments” that made it to full production. 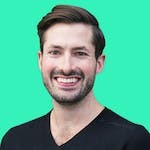 With this “experimentation” process, they’re really able to hone in and identify what’s working and what’s not with real-world testing from their most diehard fans. This obsessive iteration and attention to detail shows in their final products that make it to mass-production (mass, meaning, still somewhat small. Outlier is often sold out of colors and sizes between their different products). From a materials perspective, the Runweight is pretty easy to understand—a 50/50 blend of Merino wool and polyester. The fabric used is running at 150gsm (haha, “running at”). Basically, a higher “gsm” of the same fabric will translate to thicker material. The definition of gsm stands for grams per square meter of fabric. Durability and Structure: The Runweight’s thinner gsm is justified by the addition of a stronger fabric in the blend (polyester). Price: Polyester is, overall, a cheaper fabric than Merino Wool. Utilizing a blend can keep the costs down. 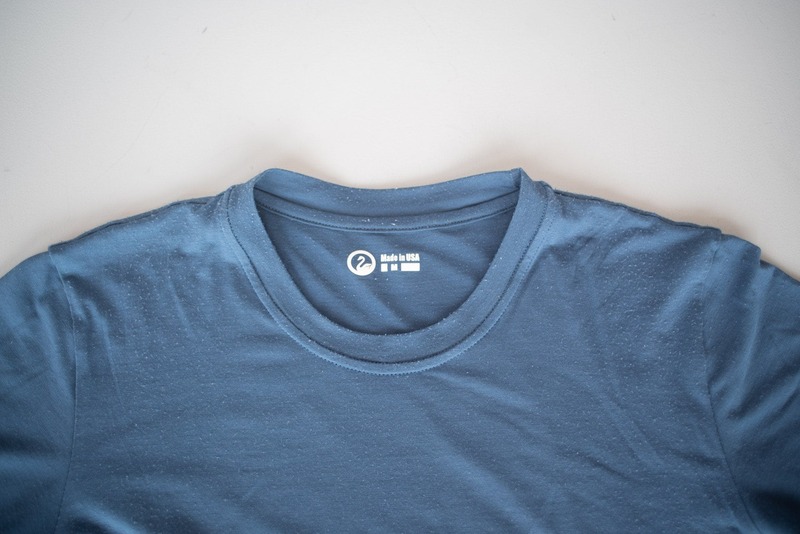 For the record, their Ultrafine Merino T-Shirt is 195gsm and 100% Merino wool. When you’re dealing with a 100% Merino wool garment, gsm equals more durability. Outlier was running an experiment of a Nylon Blend at one point—we’d be curious to see where that goes as that would add even more durability in comparison to polyester. If we lost you there at all, basically, this shirt feels super soft and has some great durability. 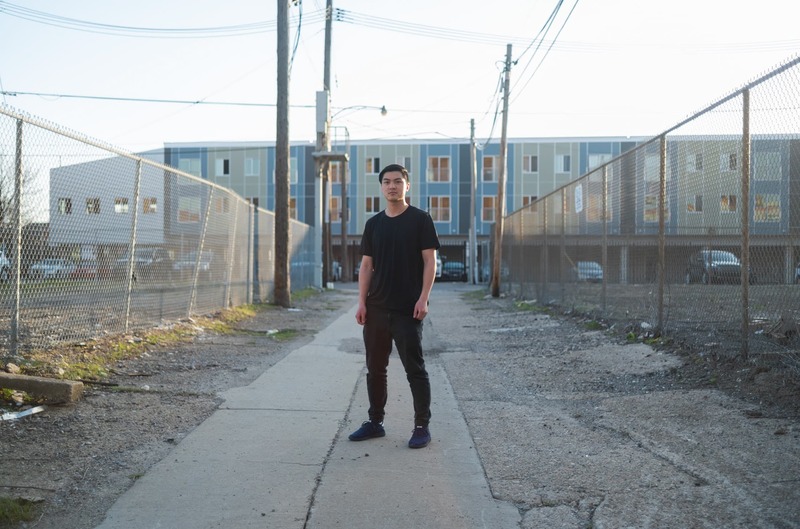 Whatever wool Outlier is using in these garments is some good sh*t. Overall, the feel of the shirt isn’t quite as soft as the Ultrafine Merino T-Shirt, which we think is due to the polyester in the blend and the fact that the Ultrafine uses higher quality, Mackenzie 17.5, Merino Jersey (damn that’s a mouthful). We’re really getting nuanced here, but when spending around 100 bucks for a tee, we think it’s worth getting into these details. We are also happy to report that the itch factor is close to zero on these shirts. Most Merino wool wears super soft, but with some other brands, we’ve noticed a short break-in period or a slight “itch” in the fabric on the first couple wears. Not the case with the Outlier tees. The fit of both the v-neck and crew-neck versions of the Runweight has been great for us—very true to size. The V-Neck isn’t too deep (sorry if you’re into a super deep V—you won’t find that here) and the crew neck isn’t too tight. They’ve got it just right. At the time of this review, we’ve been testing the “Sea Blue” Crew Neck version for 3 months and the “Flat Black” V-Neck version for 1.5 years. The V-Neck has had about 200 wears and still holding up solidly. That’s a lot of time for a tee! In contrast to the Ultrafine and 2016 Runweight, the 2018 Runweight seems to pill A LOT more. This is especially noticeable on the “Sea Blue” color that we’ve been testing, which could be due to the lighter color. For whatever reason, there seems to be less pilling on the 2016 Black Runweight, and the pilling that is there is much less noticeable due to the dark color. Maybe they swapped around the materials they used for the newer version? The pilling is pretty out of control on the 2018 version. Hopefully they fix this in the next iteration. 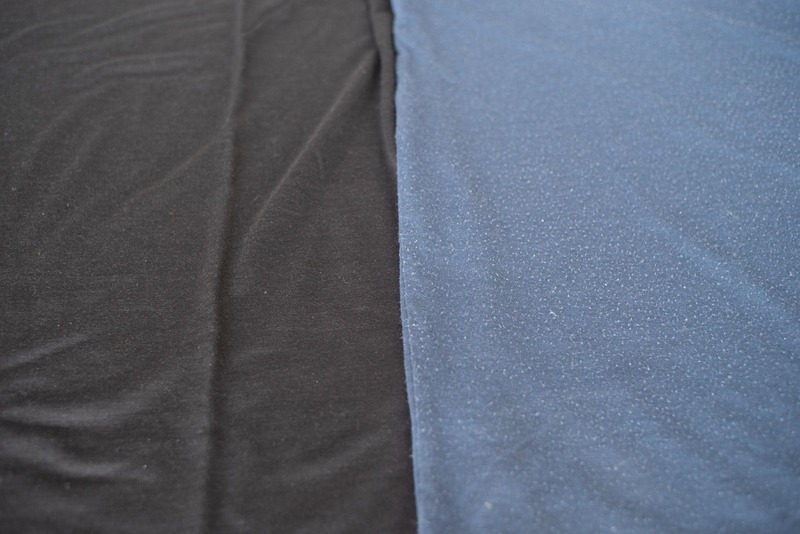 Here’s a brand new Black Runweight Crew Neck tee next to the blue version after 3 months of wear. The differences are astonishing. Both the 2016 Black Shirt and 2018 Blue Shirt have been treated exactly the same over the course of three months. Yes, we’ve washed these shirts in the sink and machine-washed on cold. And no, we haven’t been putting them in a heated dryer—we always lay it flat to dry. The 2018 version is just showing a lot more pilling. So, that leads us to the original question—should you shell out the cash for the Runweight? Well, if you don’t mind pilling, then yes. However, we’d strongly recommend that you shell out a little more cash for the Ultrafine. It’s only a tad more AND you won’t run into the pilling issues you see with the Runweight. 2016 Black Runweight and 2018 Blue Runweight: Super soft right out of the packaging. 2016 Black Runweight: All is well. Excellent shirt. 2018 Blue Runweight: There’s some very visible pilling on the “Sea Blue” Crew Neck. It’s probably more noticeable due to the color—when compared to the black—but there’s a good bit of it going on. We should probably take a sweater stone to it at some point, but haven’t yet. Way less noticeable on the black version. 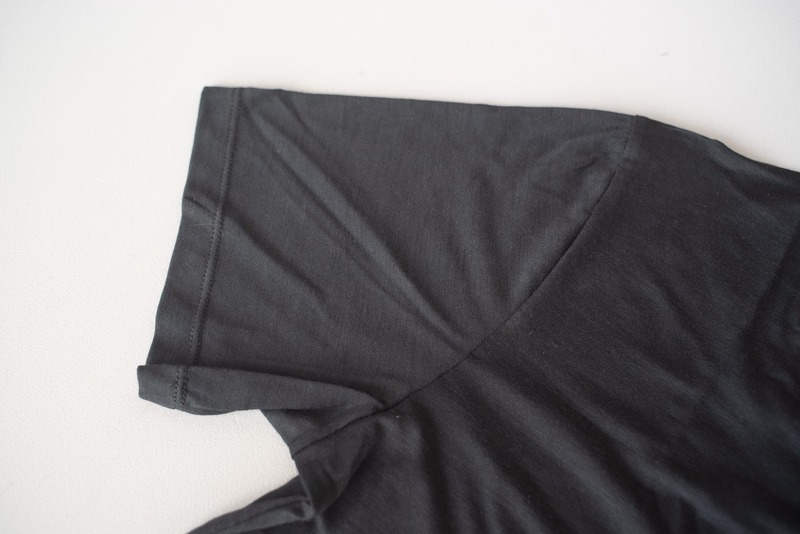 2016 Black Runweight: A small hole began to develop in the “Flat Black” V-Neck after about 6 months of use. We’re not sure if this got snagged on something or a few critters decided to chomp away at the Merino (critters love merino). This anomaly hasn’t proven to be much of an issue, though. 2016 Black Runweight: Small hole has not been getting any bigger. Still has slight pilling. 2016 Black Runweight: More of the same. After nearly another year of wear, the hole hasn’t developed any further. A little ,ore pilling has shown up on the tee, but still nowhere near the 2018 Blue Runweight. 2016 Black Runweight: Incredibly, still holding up despite being worn nearly 180 times. Some slight holes are beginning to develop around the seams near the sleeve. Versatile—use it for exploring a new city or working out on the road. 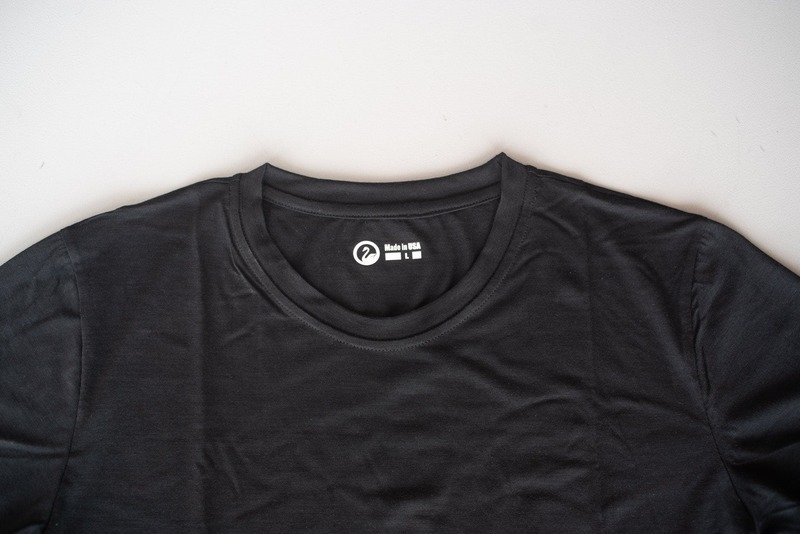 High durability compared to other Merino Wool Tees. A lot of visible pilling on lighter colors and later models. Again, the pilling! One of the only cons on this shirt. If you can’t tell, we really dig Outlier as a brand and what they’re doing. From the comfortable wear to the everyday style, we love the sneaky “tech wear” they’re producing. The one glowing con here is the amount of pilling the newer Runweights produce. The 2016 version we have is still going strong today, but the same can’t be said for the 2018 version. Again, we’d recommend opting for an Ultrafine, and calling it a day—you’ll likely be happier with the higher quality Merino and it won’t produce as much pilling.